Whether you travel a little or a lot, buying the right luggage is really important for so many reasons. It needs to be the right size to fit all of your travel necessities. It needs to meet the requirements of the airline you choose to fly. You need to be able to travel with it easily without it being a burden. The list goes on, but most importantly, you need to love it! 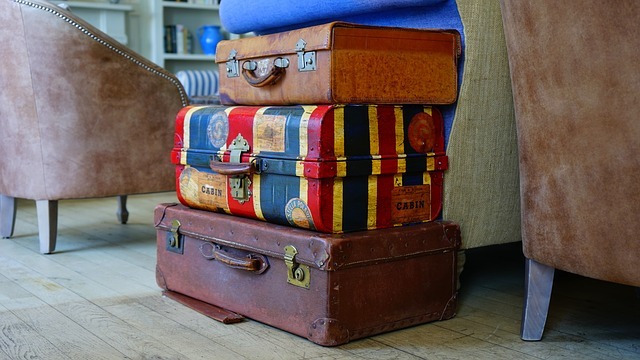 There are so many sizes and styles of luggage; the choices are practically endless. Lots of travelers don’t even consider using anything other than hard-sided luggage where others insist on the more soft, yet durable nylon-type pieces. You have the design and color to consider too! 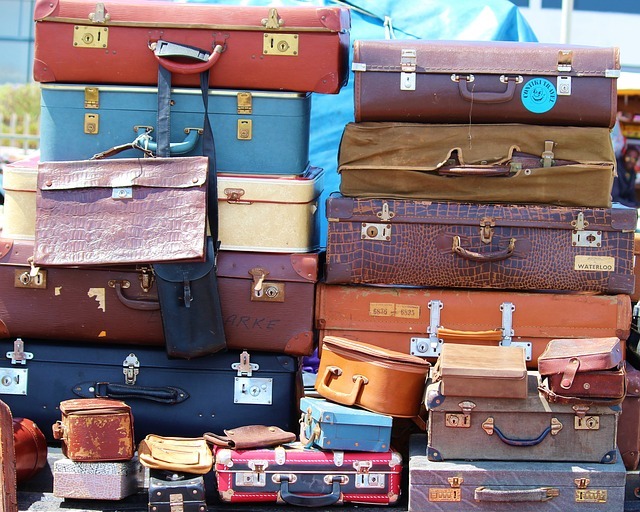 Many years ago, for the most part, huge suitcases were the way to go. It didn’t really matter how much your suitcase weighed and you could usually fit everything you needed into the one piece. This is not the case today. The majority of airlines have a 50-pound maximum weight on a checked bag with their standard fee; but if you go over, be prepared to pay a steep additional charge. Of course, carry-on bags have all kinds of rules with their sizes and you typically have to be able to lift it up over your head. Using things like packing cubes and compression bags when you pack can really help with saving space and keeping things organized within your suitcase. It can be really helpful to pack each person's clothing and miscellaneous personal items separately within packing cubes so that you're not having to rifle through the bag to find one certain item. If you're bringing bulky items with you like sweaters, compression bags can be an extreme space saver. Price plays a big factor as well. Just because one piece of luggage costs three times as much as another piece does not necessarily mean it’s the best one to buy. Just like anything else you purchase, you’ll need to do some research to see which type of luggage will work best for your needs. Check brands carefully as some have amazing guarantees while others don’t have any at all. For more useful tips on luggage, packing and traveling in general, take a look at our “Odds and Ends” episode of the Dreams Unlimited Travel Podcast below!